Love these In The Open sessions. Here’s their latest, Alexi Murdoch performing solo on what looks to be the warmer side of this window. Check out “Crinan Wood”. 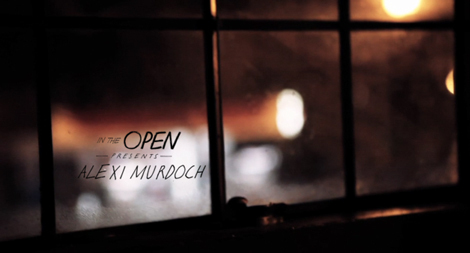 In the Open: Alexi Murdoch – Crinan Wood from In the Open on Vimeo.